Exovation is experiential innovation, the futuristic approach for thinking in a wholly new way to design and experience life itself. 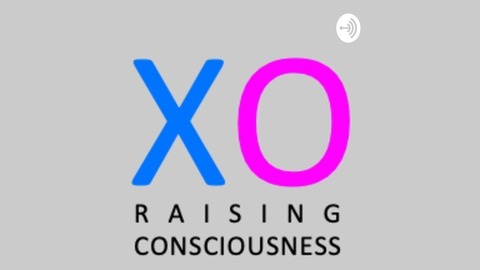 This podcast promises to help in raising *human consciousness*. 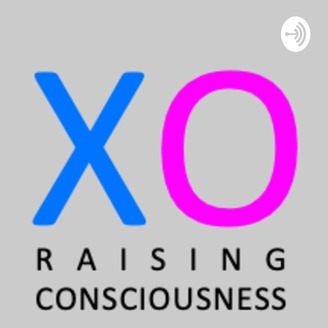 Each episode, hosted by Gordon Montgomery, builds the conversation around a new more philosophical and indeed spiritual path forward through the overlap of chaos and order, for YOU, society and humanity. This path, we call #wave21 exists now within an exponentially more challenging agenda for the 21st century. So, here's your optimistic future wake-up call. Please support: www.patreon.com/exovation Become a supporter of this podcast: https://anchor.fm/exovation/support.